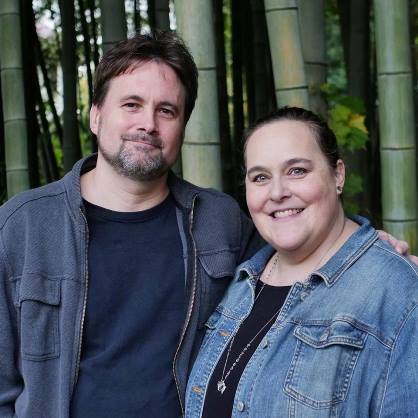 Mark and Dayle Annand are working as full-time missionaries to Tokyo, Japan with Youth With A Mission (YWAM). Mark is an equipping evangelist who does regular street ministry and also has a passion for training believers in sharing their faith. Dayle loves working with women by doing Bible studies and discipleship. They have been involved with YWAM since 2006 first in Guatemala and now in Japan.